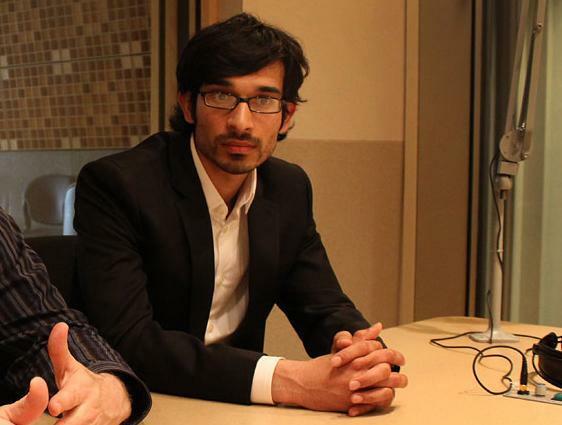 Yusufi Vali, executive director of the Islamic Society of Boston Cultural Center. The comments by Vali, executive director of the Islamic Society of Boston Cultural Center, demonstrate the difficulty the Obama administration faces in taking preemptive action to prevent troubled youths from becoming violent extremists, while not trampling on individual rights or singling out particular communities for scrutiny. Vali has been one of the local participants, and the Boston experience was the subject of a 28-page report released at the White House summit. “It clearly appears that the CVE initiative is exclusively targeting the American-Muslim community, in spite of the best efforts of the local US attorney to redefine it expansively,” Vali wrote, using the acronym for the administration effort. Ortiz did not respond to requests to comment directly on Vali’s charge, and some other members of the local Muslim community said the emerging outreach effort seemed to be working. President Obama, in remarks to the attendees on Wednesday, insisted that the effort would not single out Muslims for their religion. The FBI is increasingly worried that a number of young Americans are being indoctrinated, largely through social media, to commit violence in the name of political or religious ideology. Some youths have reportedly taken up arms with the Islamic State in Iraq and Syria and other terrorist groups. Counterterrorism officials fear they could also be planning attacks inside the United States. 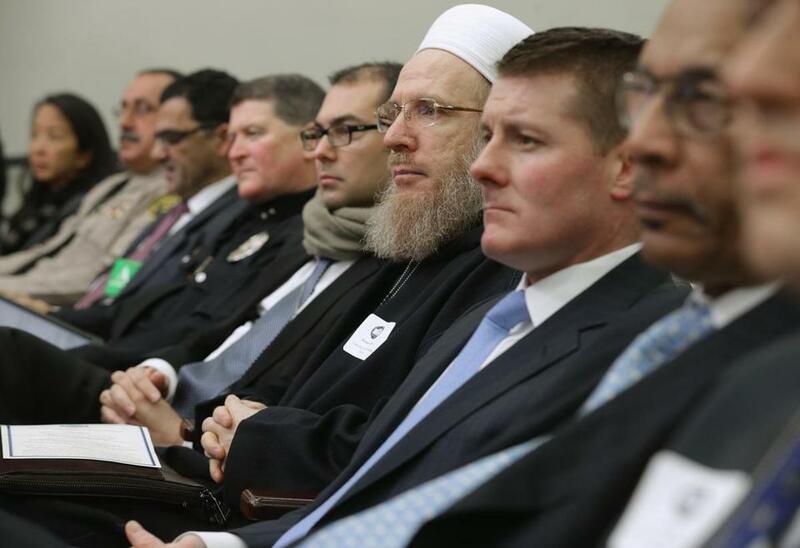 Religious, political and law enforcement leaders from across the United States and the world attended the White House Summit on Countering Violent Extremism. All three US cities selected to test new outreach and education efforts have recent experience with homegrown terrorism: the 2013 Boston Marathon bombings allegedly carried out by two immigrant brothers influenced by Al Qaeda propaganda; the 2013 killings of three by an Egyptian limousine driver at Israel’s El Al terminal at LAX airport; and reports that a number of youths of Somali descent in Minnesota have traveled to Somalia in recent years to fight with Al-Shabab, an Al Qaeda splinter group. The three-day Washington summit, which began Tuesday, is bringing together international leaders, local officials, civil society groups, and faith-based organizations to discuss new ways to confront the problem both domestically and internationally. A central contribution on Wednesday was the release of the report about Boston’s efforts, which was drafted by Ortiz with the help of several dozen local law enforcement officials, school administrators, educators, mental health experts, and academics from the Boston region. To do that, Ortiz’s report outlined seven “focus areas” — including expanding what it called “limited intervention programs” in schools and religious organizations; combating the extremist ideology being spread on the Internet with countermessages; and providing “specialized support and services” to individuals convicted of hate crimes before and after they are released from prison. Participants in the Boston effort expressed confidence Wednesday the strategies can build on proven antiviolence efforts by law enforcement and community leaders — such as in confronting gangs in schools. “Both street gangs and violent extremists lure the most vulnerable in with promises of a better life with a purpose and a place to belong,” said Jodie Elgee, director of the Counseling and Intervention Center for the Boston public schools. But Vali said he believes Muslims are being unfairly targeted by the initiative. Indeed, at the White House presentation officials cited FBI statistics that show less than 6 percent of domestic terrorist attacks are perpetrated by Muslims. But his views are almost certain to fuel the debate over how the threat of violent extremism should be defined: as a primarily Muslim problem or a wider phenomenon. Michael German, a former FBI agent who is now fellow at the Brennan Center for Justice at New York University School of Law, said numerous studies have shown that the majority of politically motivated attacks inside the United States are not connected to Islam but right-wing antigovernment or white supremacist groups. “We know unfortunately that terrorism comes in many guises,” he said in an interview. Vali stressed that he does not blame Ortiz for what he considers a one-sided approach. Other members of the Muslim community in Boston involved in the effort said they thought the approach being pursued by the Justice Department is fair. “Islam is not to blame for the threat of violent extremism luring our youth but it can be and will be a solution for helping them become spiritually educated and morally strong to resist the impulse of violence,” said Nabeel Khudairi, of the Islamic Council of New England.